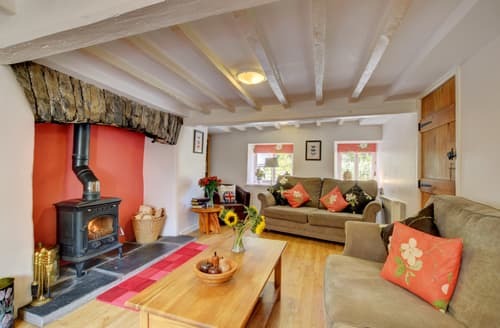 S98431 cottage is a beautifully restored cottage, Sleeping 6 in 3 bedrooms. 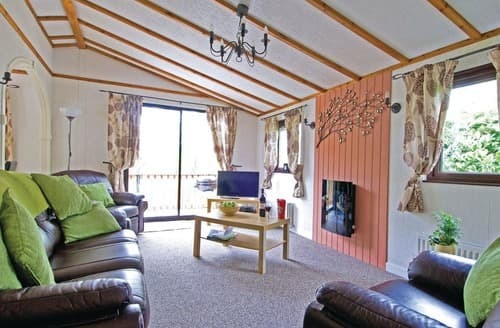 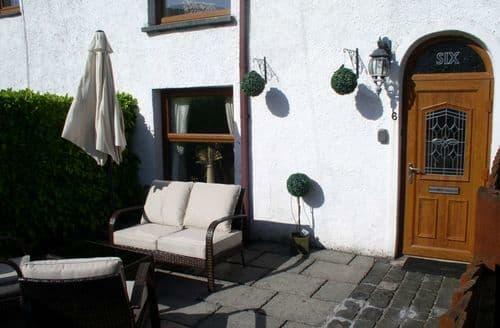 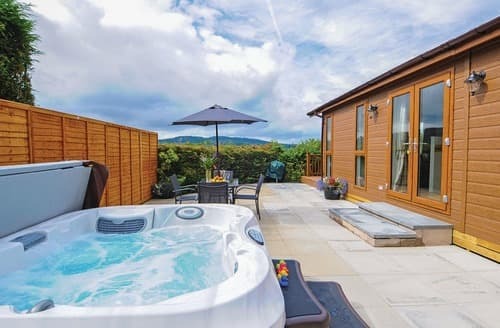 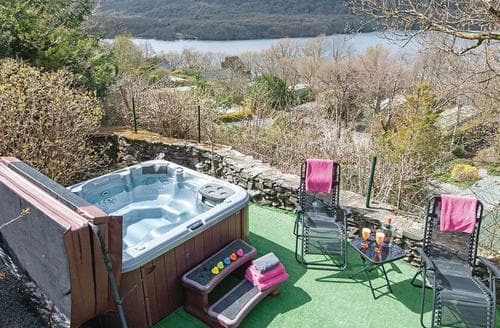 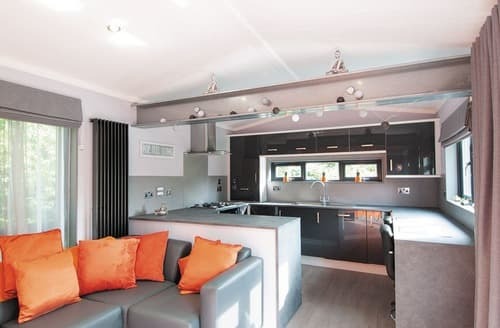 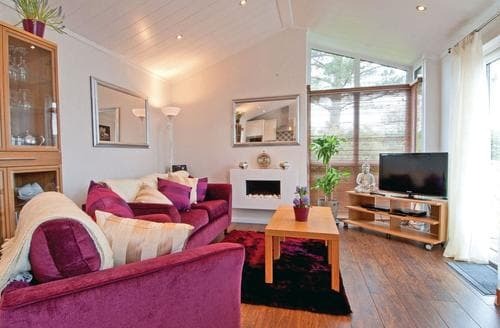 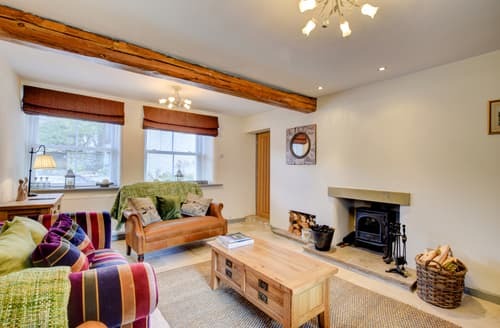 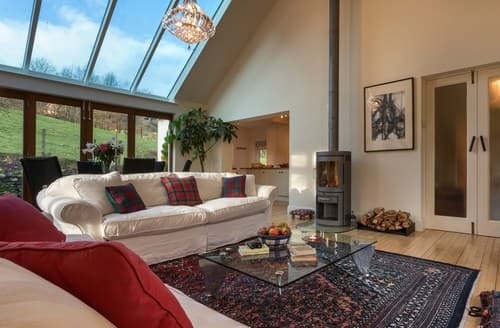 An ideal location to base yourself and explore all the Lake District has to offer. 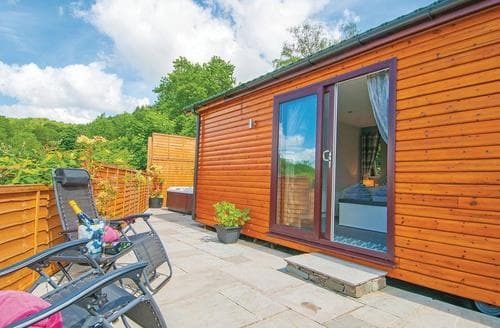 Its all on your doorstep!